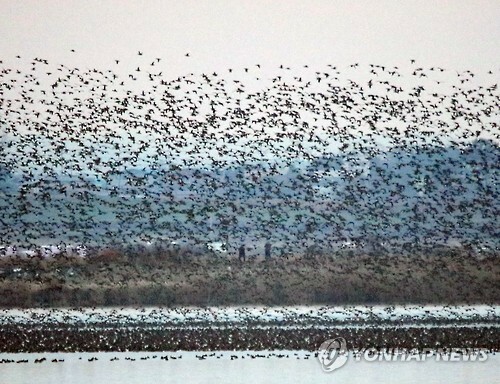 YEONGAM/HAENAM, Dec.23 (Korea Bizwire) – Winter birds such as the spectacled teal used to visit Yeongam Lake every year. Even last week, between 300,000 and 400,000 birds were spotted at the lake. However, the birds are now leaving the lake in large numbers. 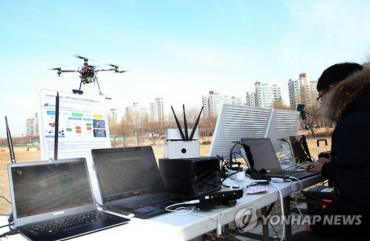 According to municipal officials from Yeongam-gun and Haenam-gun, which surround Yeongam Lake, the number of winter birds seen this week was around 10,000, which was a drastic decline from the 200,000 birds that were observed last week. 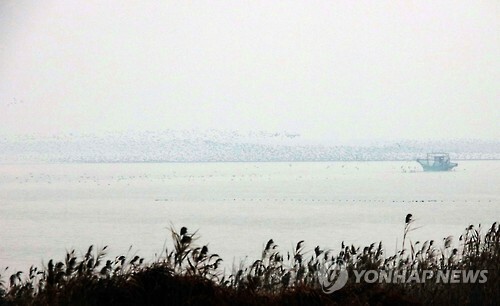 The birds usually stay at Yeongam Lake until February, but for some reason, they are leaving early this year. It could be a temporary phenomenon, but the birds’ departure appears to be related to the presence of boats that are illegally fishing in the area. A couple of boats are causing a problem by fishing without having obtained permission from the local government. As a result, spectacled teals that rest and feed at the lake during the winter left only after a week. 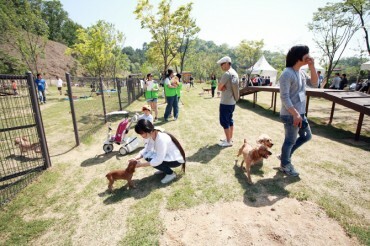 The birds migrated to nearby areas in Jeonnam Province. Considering the nocturnal nature of spectacled teals, authorities say that the fishing boats seemed to have disturbed the birds’ rest during the day. 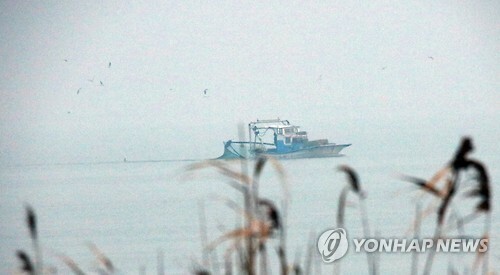 The local government should crack down on illegal fishing, but neither Yeongam nor Haenam have a boat to do so. 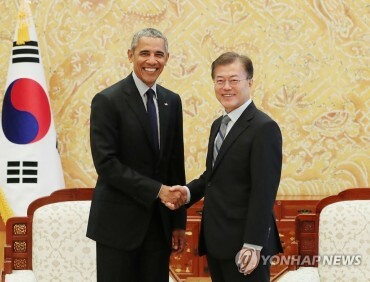 The local governments plan to seek help from Jeonnam Province to prevent illegal fishing that is disturbing the winter birds.